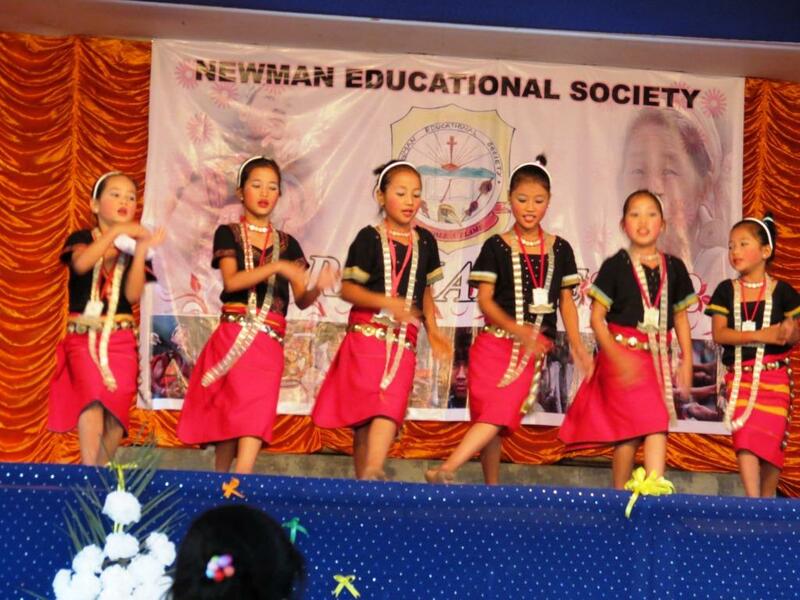 October 23rd, Miao Diocese, INDIA: The Newman Educational Society, the Educational Wing of the Diocese of Miao, Arunachal Pradesh, India, celebrated its maiden Inter-School Cultural Fest ‘Radiance 2013’ in Roing, Arunachal Pradesh, from 20 to 22nd October, 2013. 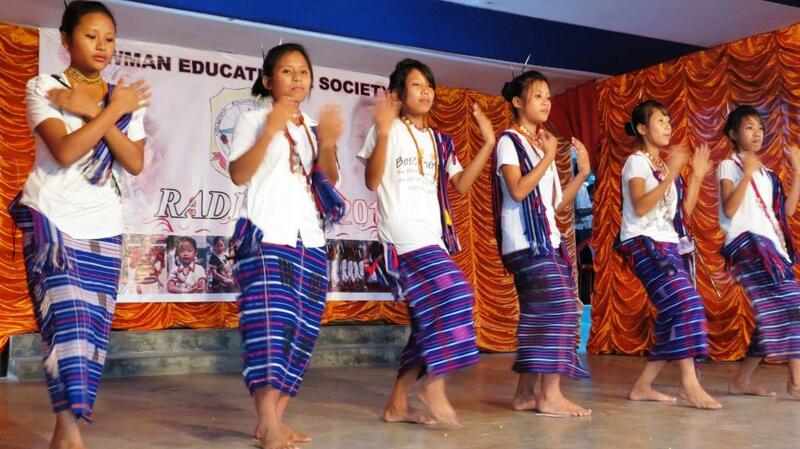 The three-day event saw the students in colourful traditional costume, competing with one another. 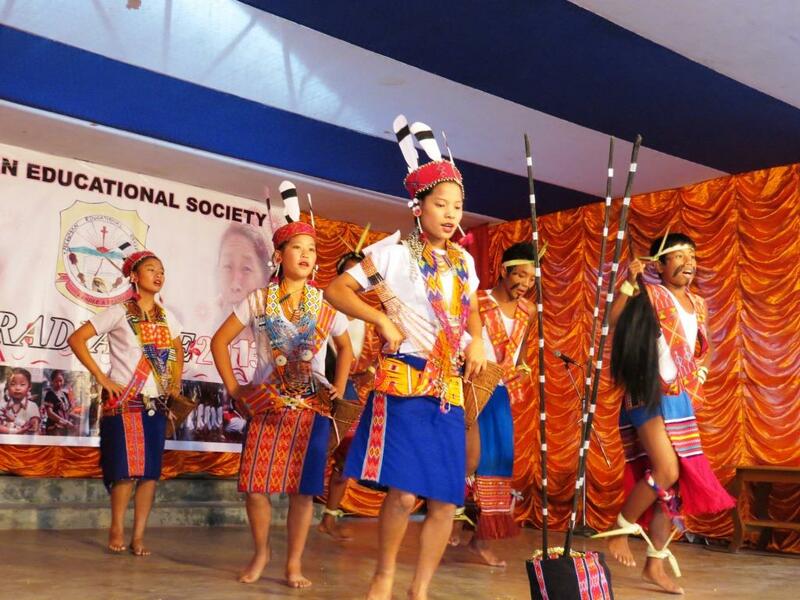 There were competitions of all kinds for them; group singing, solo singing, folk dance, fancy dress, Bible Skit, Election, Drawing, to name a few. 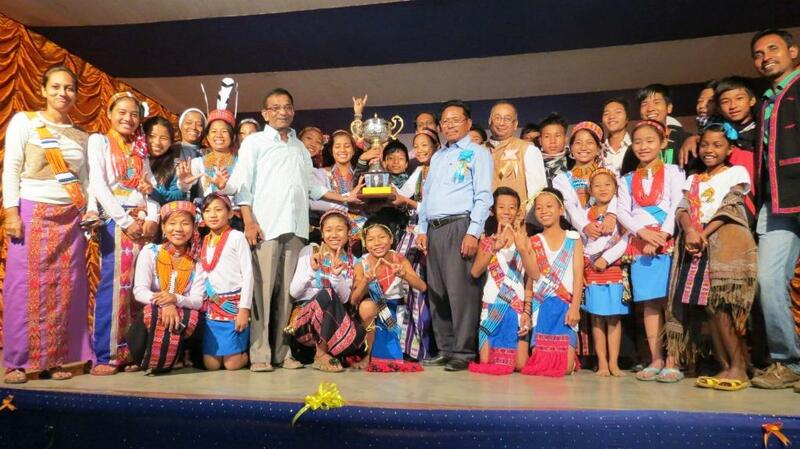 The students from St. Savio School, Kanubari went back as the overall Champion School of the Radiance 2013. 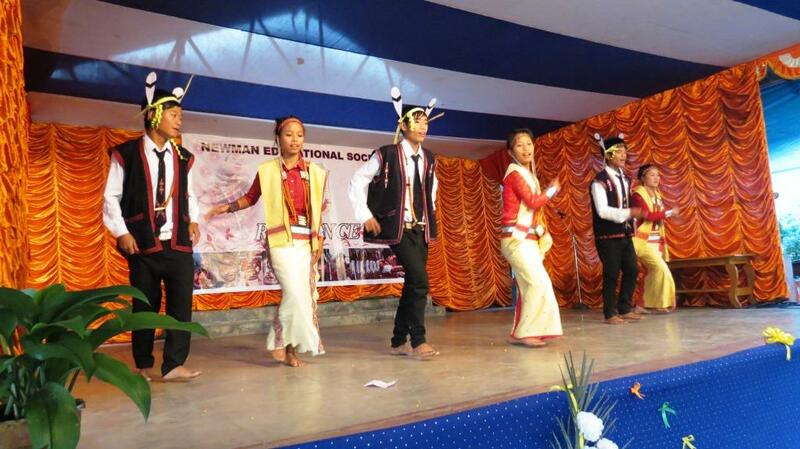 On the concluding day of the cultural fest, the Diocese of Miao also took creative step to go green – giving a sapling instead of flowers to the Chief Guests and invitees of any of the programmes. “Flowers are what become tress. Destroying flowers is also in a way like destroying trees. Hence we have decided to give a sapling to the chief guests of any of our programmes instead of flowers”, said Bishop George, the person behind this great concept of going green. Speaking on the concluding day programme, Chief Guest Sri Newlai Tingkhatra, Hon’ble Minister W.R.D/WCD, Government of Arunachal Pradesh, expressed his great happiness over this noble step taken by the Diocese of Miao to promote green and requested everyone to follow this example to save tress and plant trees. He also congratulated Bishop George Pallipparambil SDB, the President of the Newman educational Society for coming up with this creative concept to promote green. “I feel so happy to meet many new friends from faraway places. 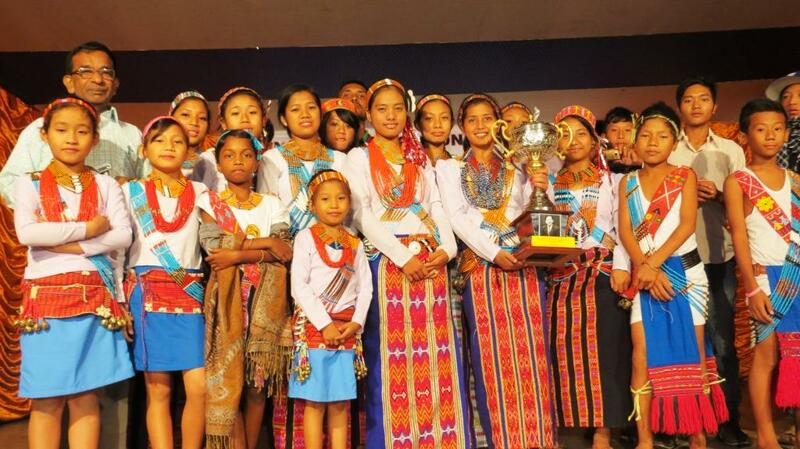 Though we competed with one another, off the stage we were like great friends”, said Puja Wangsu from St. George School, Deomali, while speaking about her experience of the Radiance 2013. 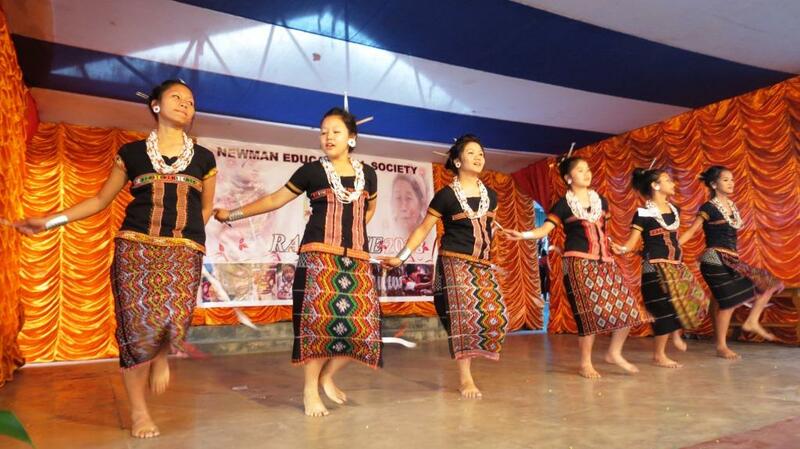 The Radiance 2013 concluded with camp fire after a colorful display of cultural items by the students of Divine Word School, Roing and Light of the World School, Miao.